Here's our top pick of prizes up for grabs in our free to enter giveaways. It's simple to register, all you need to do is CLICK HERE and away you go. 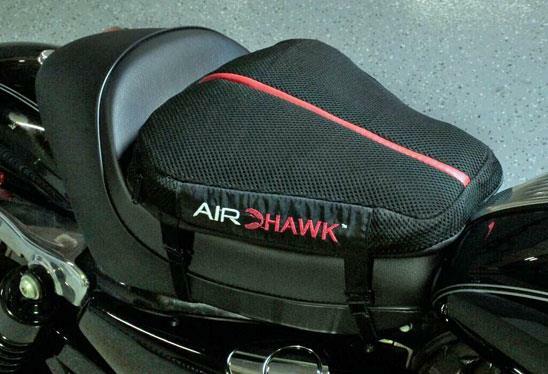 Sore bums will be a thing of the past if you win this Airhawk seat. Its inflatable air pockets minimise pressure points on the pelvis and spine, as well as providing shock absorption and vibration protection. 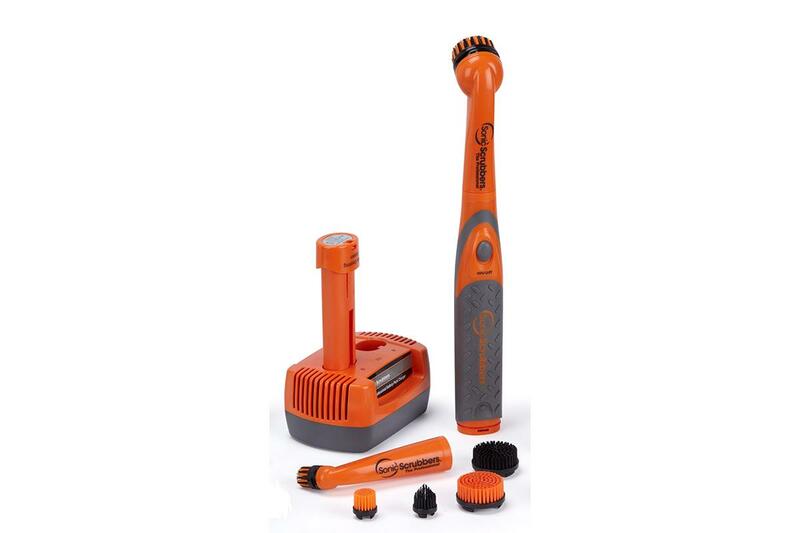 Keep your treasured machine shining like a new pin if you win this cleaning kit. 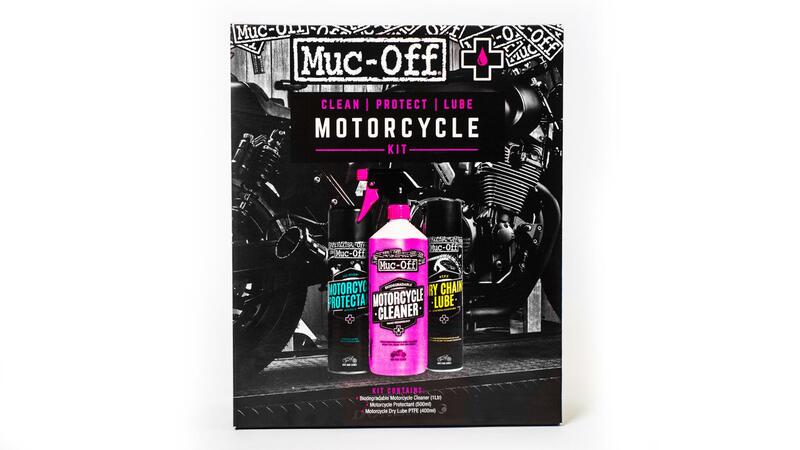 It includes cleaner, protectant spray and chain lube. The lucky winner of this Mammoth Alarm Disc lock will definitely deter opportunist thieves. 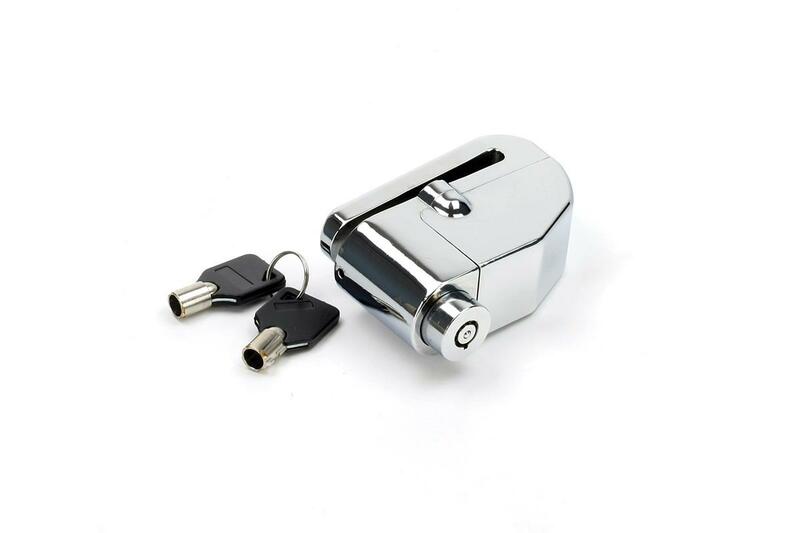 This lock fits to either the front or rear disc and the motion sensor alarm sounds to an ear-piercing, 110 decibels. 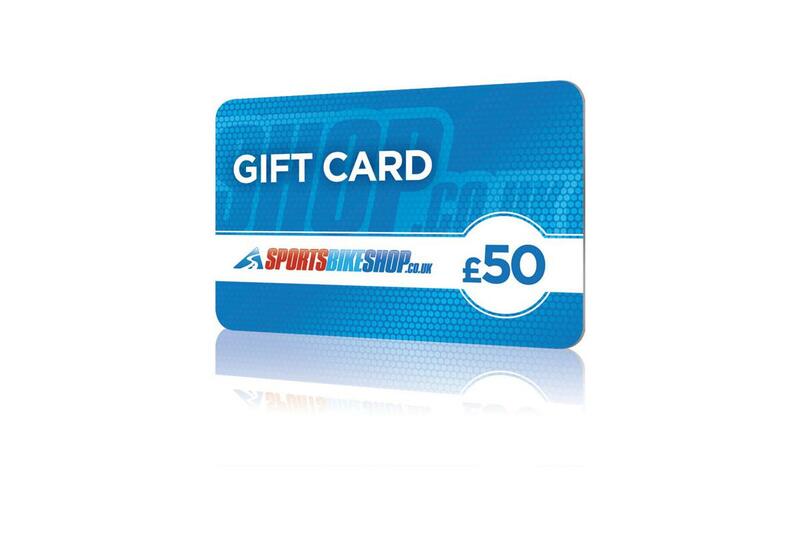 We’ve joined forces with the UK’s leading online motorcycle retailer to offer a £50 gift voucher. There’s thousands of products to choose from, the lucky winner really will be spoilt for choice. 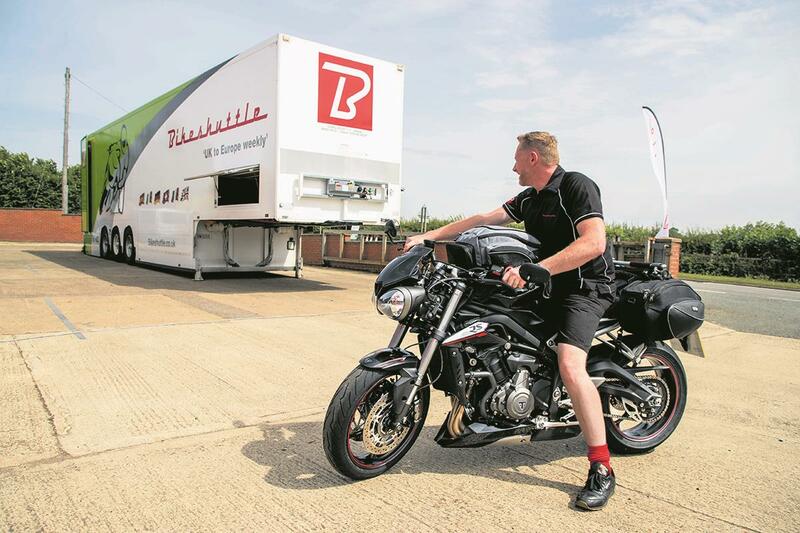 Bikeshuttle offer a unique service, they’ll transport your machine to either Toulouse or Geneva, so you can fly in and meet up with your bike to enjoy some spectacular European roads.